Lafayette Industries North Inc. has a unique employment role. The contract packaging company has about 380 developmentally disabled employees working between its two locations in Berkeley and Manchester. Later this year the company plans to complete a $4.4 million expansion at its Berkeley facility. When the 19,200 square foot expansion is complete, executive director Rob Libera said they plan to hire 70-80 more people. Libera said his company hires more individuals with developmental disabilities than anyone else in Missouri. He notes the waiting list has soared in the last three years, highlighting a void in employment for the developmentally disabled. 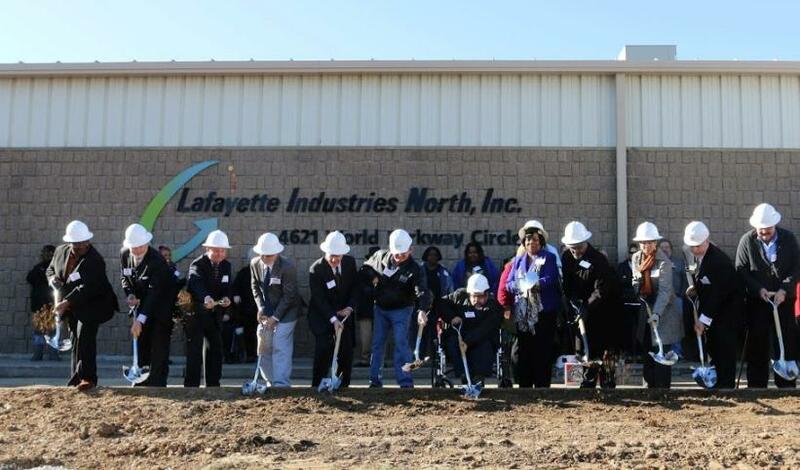 Lafayette Industries Inc. broke ground on an expansion at its Berkeley facility earlier this winter. “It’s very competitive out in the market place, so we’re filling a huge need,” Libera said. The company broke ground on the expansion in Berkeley last month, which is expected to take eight months to complete. It will include a new warehouse and production area with jobs in quality, supervision, and warehousing. “These are full time jobs that not only provide stability but also provide social programming, a social life for the people that gives them ability to have a complete and productive life,” Libera said. The expansion’s funding includes a $2.3 million grant from St. Louis County’s Productive Living Board, along with another $2.1 million to be raised by Lafayette Industries. The company said it’s already halfway to its fundraising goal, which was kicked off by a $100,000 donation from Emerson. “This expansion truly represents community-wide commitment to increased opportunities for those with developmental disabilities,” said Patrick J. Sly, executive vice president of Emerson. While Libera highlighted the addition of jobs for the developmentally disabled, he said the project is also huge for area. “Between the $3.5 million construction project and over the million dollars in revenue we hope to generate in our contract packaging operations and salaries, this is going to be a $6 to $7 million impact in the north county area,” he said. The North County Incorporated Regional Development Association also sees great promise in the project. “[The expansion] in Berkeley is not only a boost to the area’s economy, but also creates another 80 jobs in our community," the organization said in a statement. "Job creation is key to the stability and growth of North County." The association also highlighted the inclusion that jobs at Lafayette Industries and Valley Industries, a similar contract packager in Hazelwood, provide those who are developmentally disabled in North County. While Libera stressed the opportunities his business provides for the disabled, some oppose the work model of what are often called sheltered workshops. One reason for the opposition is that sheltered workshops are often exempt from paying the minimum wage. For disability advocacy groups like Paraquad, a sub-minimum wage highlights inequality. 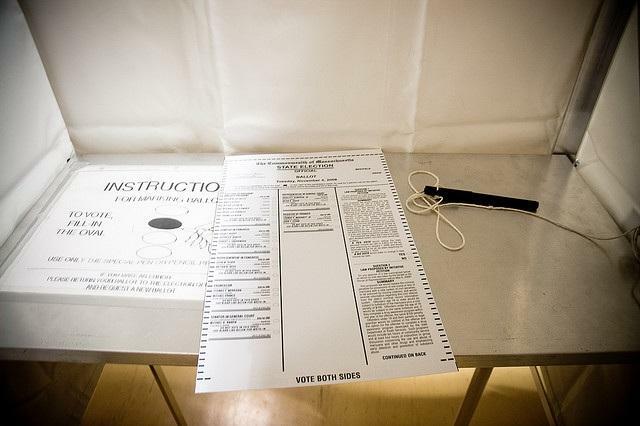 “We’re always going to advocate equal rights for people with disabilities so sheltered workshops, that gets away from equal rights, and equal rights for people with disabilities,” said Aimee Wehmeier, the organization’s CEO and executive director. Some states have moved away from sheltered workshops and Wehmeier said there is a trend towards a new model. That model, she said, is one that tries to “determine what the skills and abilities are for each individual person and (tries) to match” those to work. An investigation by the Berkeley police department says it has confirmed that Antonio Martin pointed a gun at the officer who fatally shot him last Tuesday. 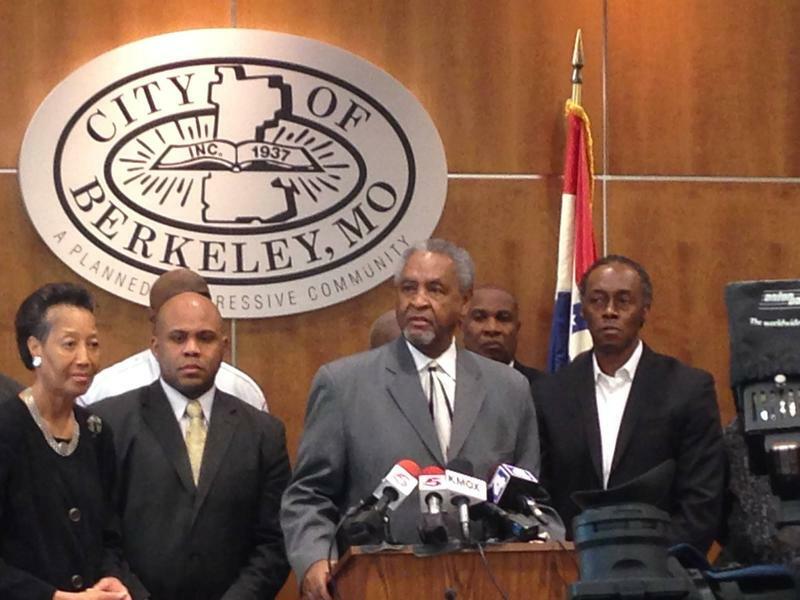 At a news conference this morning, Berkeley Police Chief Frank McCall said several witnesses told police that Martin pointed a gun at the officer. Those witnesses, police said, included the individual who was with Martin at the gas station where the shooting occurred.